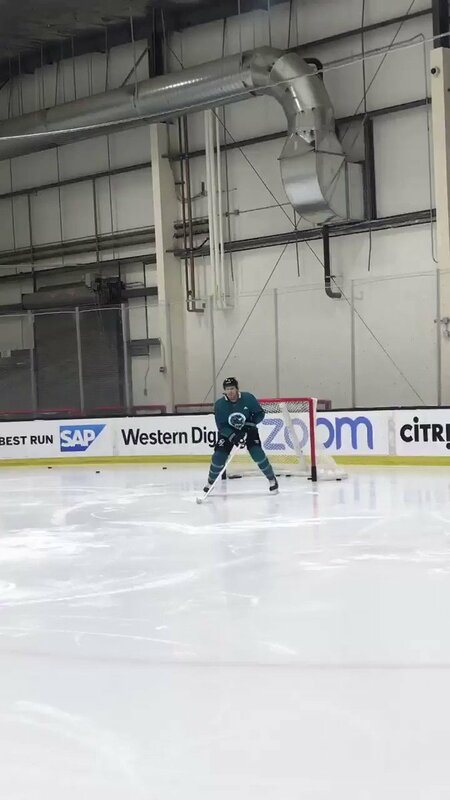 Es bleibt spannend in den NHL-Play-offs: Die Boston Bruins und die San Jose Sharks haben jeweils ein entscheidendes siebtes Spiel in ihren Conference-Viertelfinal-Serien erzwungen. San Jose Sharks center Joe Thornton was suspended one game for an illegal check to the head on Las Vegas' Tomas Nosek, the NHL said. 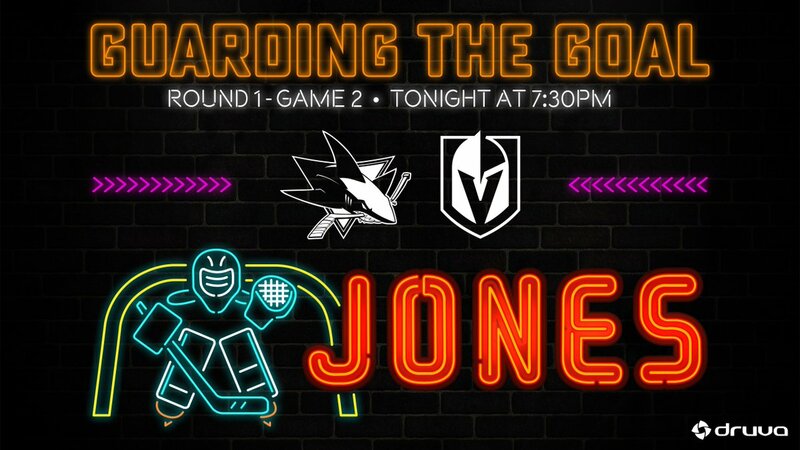 NHL Stanley Cup Playoffs-San Jose Sharks podcast with Len Shapiro: With series tied, who has best advantage: Knights on home ice? 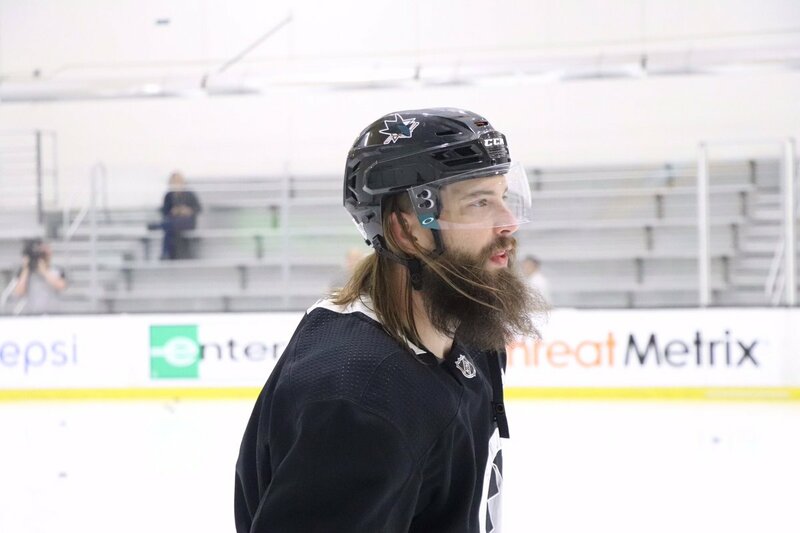 or Sharks fired up to win game three?